Because our strength comes from you. The fundamental difference between our organization and other veterans organizations, and one in which we take great pride, is our eligibility qualifications. 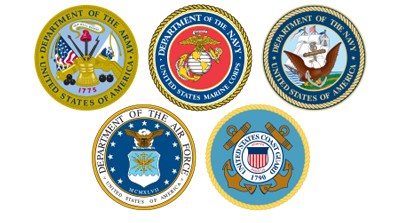 VFW welcomes all who meet our eligibility criteria. It's through service to this country that all our membership has earned their elite status. Your membership dues will support the VFW's mission to serve and represent our veterans at the local, state, and national level. Join now, and your membership will be valid through 12/31/2014. Show your support to service members, veterans and their families by becoming a VFW Life Member. An easy, one-time payment solidifies your membership for life, or take advantage of our convenient installment plan. When you become a Legacy Life Member, you are helping us strengthen the VFW. Future generations will know and remember you for the sacrifices you made during your time in uniform in addition to the contributions you made as a VFW Legacy Life Member. Each level offers generous benefits reserved exclusively for members of this status.